Today we were privileged to help feed over 500 children! 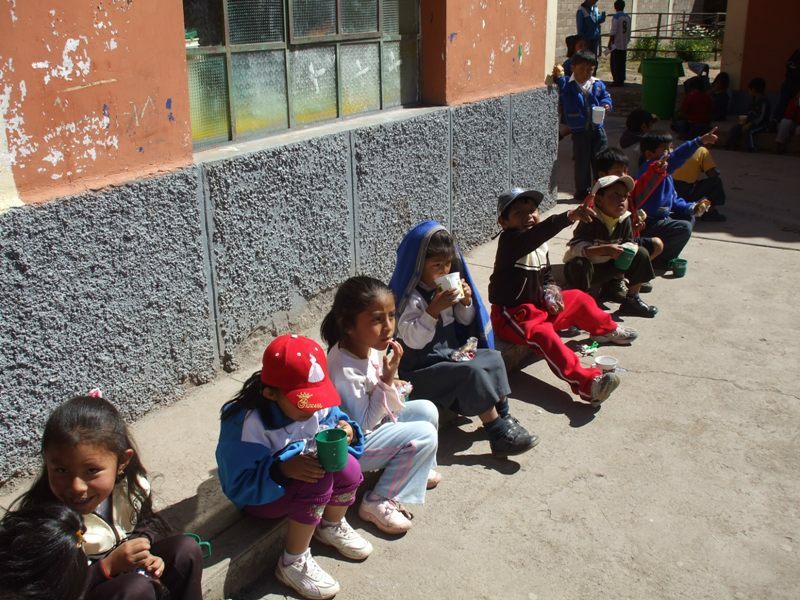 A month or two ago we were able to buy food supplies to help feed these children with money donated to flood relief here in Cusco. 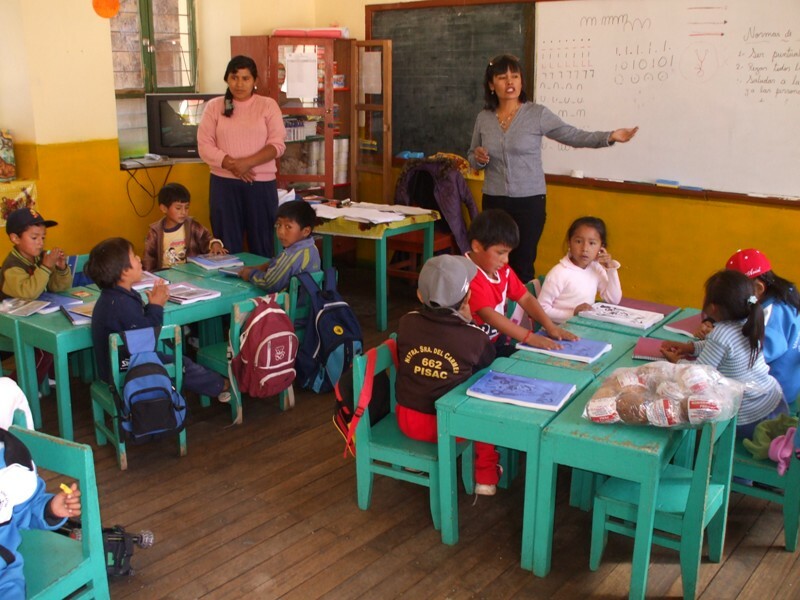 It took awhile for the school to get everything coordinated but for the past 2 weeks missionaries in Pisac have been feeding these 500 children (from Taray and Pisac) 2 days a week. The town of Taray was completely destroyed by the flooding so a lot of the people are living in a tent village behind the school. It was a blessing to go and help and see how appreciative the children are, for relatively nothing (in our eyes). 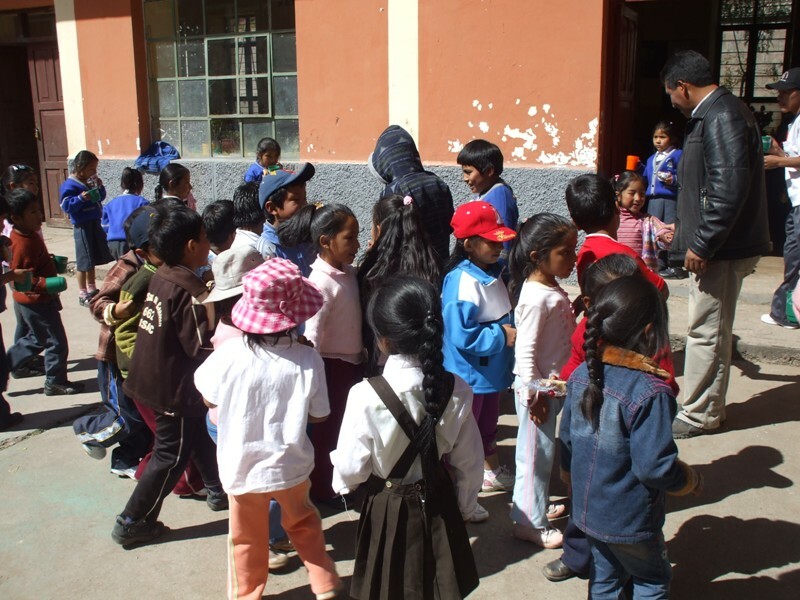 It was great way to show the love of Christ to these children and to their families. 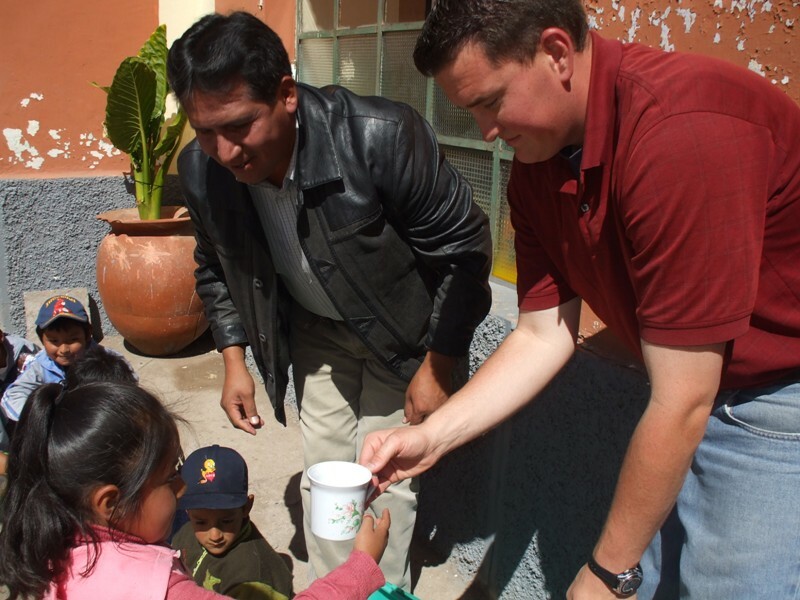 Previous post5 year anniversary in Peru!